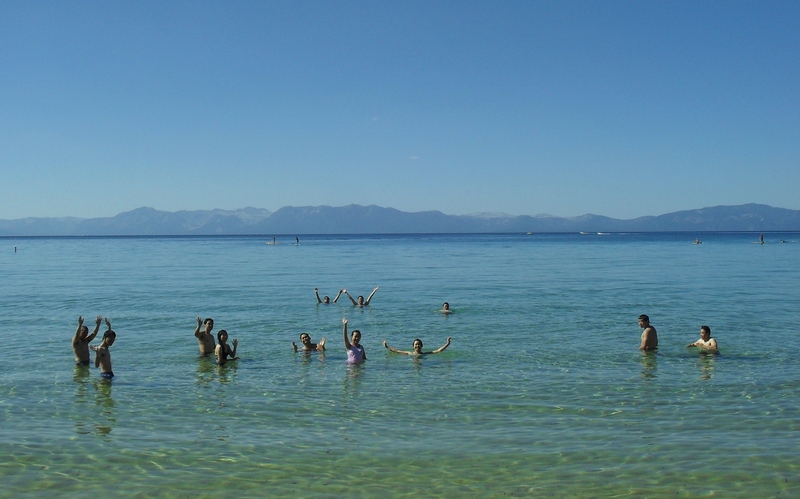 Our church young adult group went to Lake Tahoe last year. There are like 15 or 16 of us this time. It’s going to be so fun! I know there is a big marathon weekend in Tahoe happening, so if I get a chance, I’ll put in some miles. If not, OH, WELL. Dang. Back-to-back weekends of lots of traveling. I’m going to have to do the whole getting back on track stuff again on Monday! 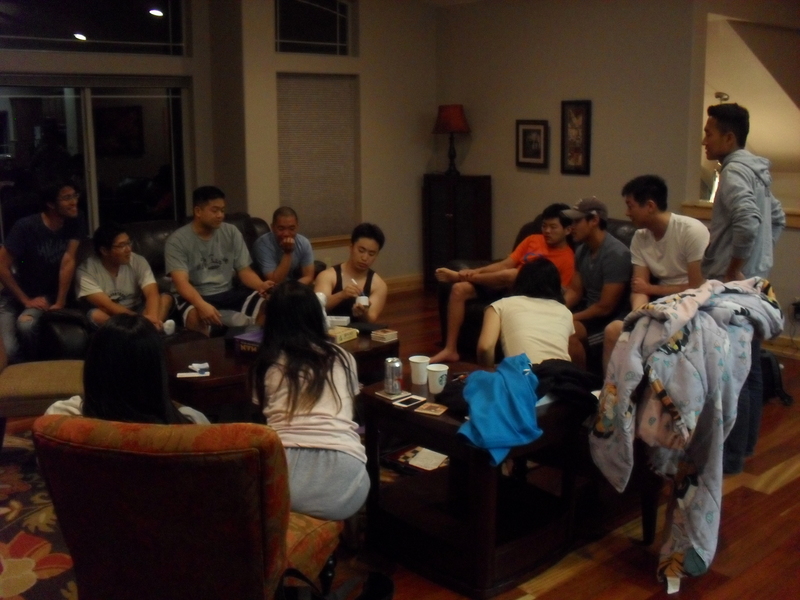 If you are part of a small group at church, do you guys do trips or retreats together pretty often? Your going to have such a great time! Totally jealous! Woo! Good luck and have fun on your half!